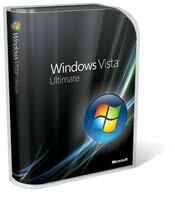 At first glance, Windows Vista could easily be mistaken Windows XP with a facelift and some eyecandy. Having used the computer for a week seems to indicate there is more to this than meets the eye though. What, exactly, this more is, remains to be seen. I can say that I like what I have seen so far.